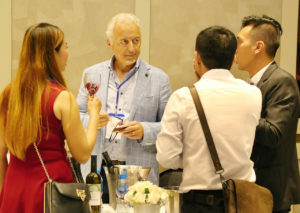 From 2nd to 4th of October 2018 we took part in the Vietnam Tour organized by Unexpected Italian and Wine Meridian, where we had the opportunity to know better the Vietnamese market and the taste of local people and their preferences in term of wines. 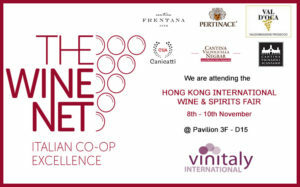 It was surprising and unexpected, as also the name of the event suggests, to discover that Italian wines are in great demand and there is a great deal of growth. Despite being a people accustomed to the taste of French and Chilean reds, both the sparkling and the more particular still wines of the network was widely appreciated. Introducing ourselves on the market as a network has certainly helped us spreading our message, the one that from the beginning we want to communicate, a message of strength and sharing that makes us stronger every day on the international markets.